Rooms from $48.00 per night. 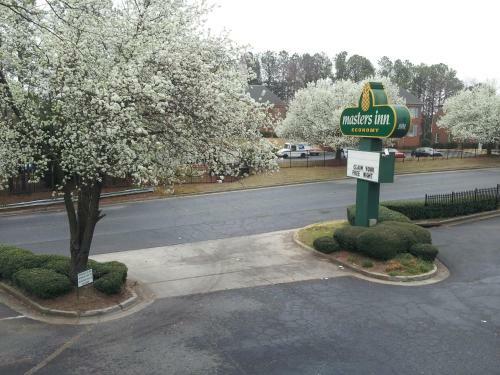 An outdoor pool and free Wi-Fi await guests at the Masters Inn Doraville which has easy freeway access and is close to Atlanta's downtown. The low-rise 89-room hotel has free Wi-Fi and cable TVs in all rooms. 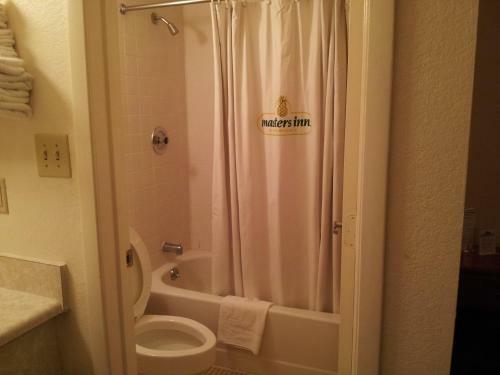 Some rooms include microwaves; non-smoking rooms are also available. Wind down the day with a dip in the seasonal outdoor pool. The 24-hour front desk and on-site laundry facilities provide extra convenience. Parking is free. The hotel is just off I-85 and approximately one mile from I-285. Dining and unique shopping can be found about a mile away on the colorful and international Buford Highway corridor. Downtown Atlanta has Philips Arena the Georgia Capitol Georgia Aquarium and the World of Coca-Cola all 20 minutes away by car. Downtown is also easily accessed by the MARTA public transportation system which has a station two miles from the hotel. Hartsfield-Jackson Atlanta International Airport is approximately 25 miles away also accessible by MARTA. 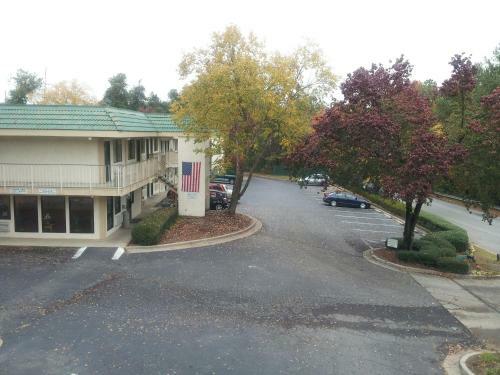 Add Masters Inn Doraville - Atlanta to your free online travel itinerary.